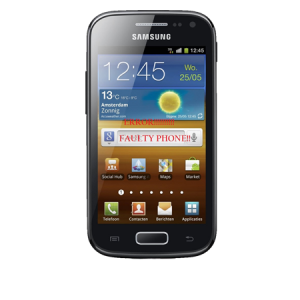 Is your Samsung Galaxy S2 LCD screen cracked or damaged? 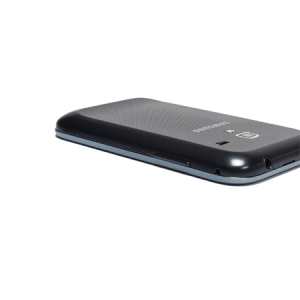 Wish to repair your device to have a new look? Then you are at the right place. 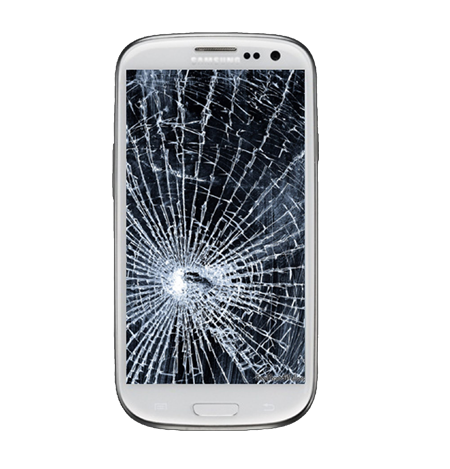 iPhone Bits Service Centre will fix these damages and return your mobile with a new and fresh look. 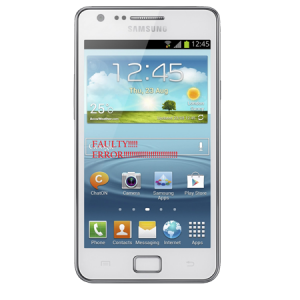 Because of damaged or cracked LCD user can’t see anything on the screen, they just experience the sounds from the speaker. This is due to dropping the mobile on the ground. 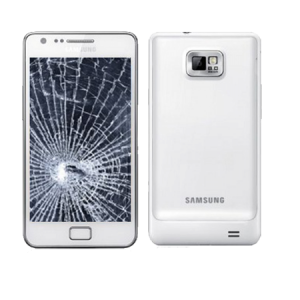 A damaged LCD screen can’t be repaired but can be replaced. iPhone Bits Service Centre at Belfast will replace the screen and return your mobile within no time.